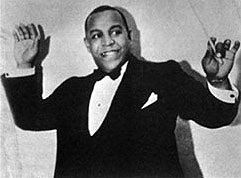 Big Band Radio: Donald Matthew Redman (July 29, 1900 – November 30, 1964) was an American jazz musician, arranger, bandleader and composer. Redman then formed his own band in 1931 (featuring, for a time, Fletcher Henderson's younger brother Horace on piano), which got a residency at the famous Manhattan jazz club Connie's Inn. Redman signed with Brunswick Records and also did a series of radio broadcasts. Redman and his orchestra also provided music for the animated short I Heard, part of the Betty Boop series produced by Fleischer Studios and distributed by Paramount. Redman composed original music for the short, which was released on September 1, 1933. 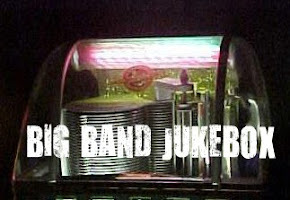 WIKIPEDIA The Brunswick records Redman made between 1931-1934 were some of the most complex pre-swing hot jazz arrangements of popular tunes. Redman's band didn't rely on just a driving rhythm or great soloists, but it had an overall level of arranging sophistication that was unlike anyone else of the period.